Can I transfer Google Play Music to SD card to free up memory in my Samsung S? If so, how do I do this? When transferring my pics and videos to my SD card, they started showing the blank screen with an exclamation point. I have since replaced my SD card, but haven’t saved anything to it yet. My last pictures taken (which are still on the devise storage) are now also showing the blank screen and exclamation…. 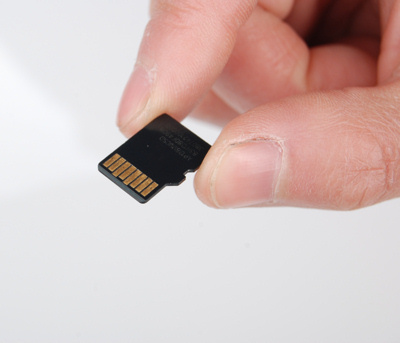 Surely this cannot be the SD card? Its brand new and the pics are on the devise and not the SD card?? Is there something I need to do to the phone? (an update?) virus check? format? Just figured out why the storage says its full. Its all apps. Thats why you cant find anything when you look in data. They dont show up anywhere when you check the internal storage. samsung s5 internal storage full.Unable to download software.Did all what might be the problem.